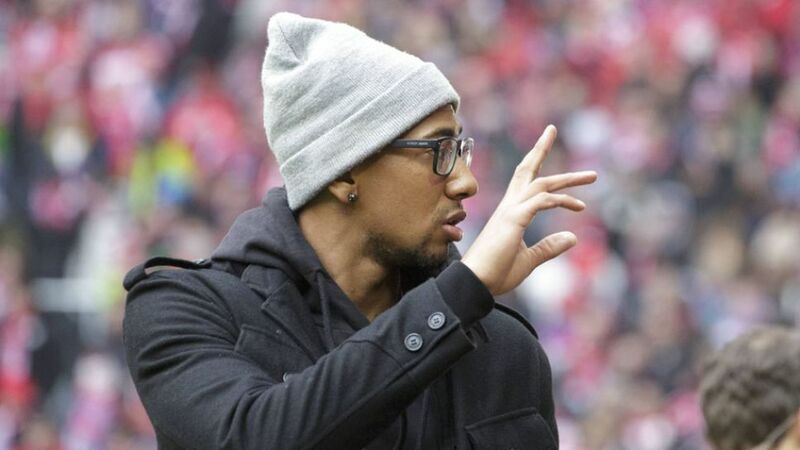 Cologne – On and off the field, few will say that Jerome Boateng is not a stand-out figure. The FC Bayern München and Germany defender is one of the highest rated stoppers in the game, but it is not only when wearing a red or white shirt for club or country that the 27-year-old catches the eye. In the rare moments Boateng is not on the training field or in the stadium, he sheds his tracksuit for more stylish attire. Some may even say he is a real trend-setter, and given some of these Tweets, it would be difficult to dispute that. Introducing Jerome Boateng: style icon. Linking in with his love of fashion, it may come as no surprise to know that Boateng has around 650 pairs of shoes and trainers. His sponsorship deal with a leading brand will mean he gets most of his footwear for free, but with only 365 days in the year, he would need to be changing practically twice a day to get through them all before the next season's trends are released.